The Royal British Legion today launched a mass movement to say ‘Thank You’ to all who served, sacrificed, and changed our world during the First World War. With 100 days to go until 11 November, the charity is calling on mass involvement from the public to mark the centenary of the end of the First World War. 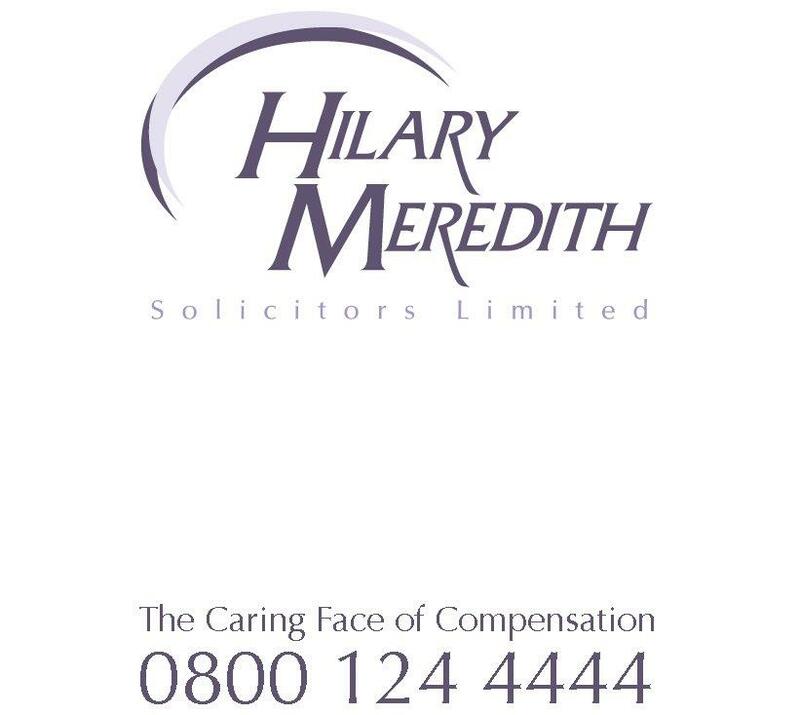 All communities are being encouraged to join the movement by expressing their thanks this year, with Hilary Meredith Solicitors one of 45 high profile organisations already supporting the movement. Over 250 community events have been organised so far to say a mass ‘Thank You’ to those who put Britain on the path to becoming what it is today. “At Hilary Meredith Solicitors, we are committed to supporting armed forces service personnel, veterans and their families. “Many of us have heard family stories about someone – maybe a grandparent, or a more distant relative – who served in the armed forces during the First World War. “For many of our clients today, that’s exactly why they joined the armed forces in the first place. For them, service is much more than an echo of history. It’s a tradition threaded through generation after generation, as alive and thriving as ever. And it can all be traced back to the First World War. “That’s why, at Hilary Meredith Solicitors, we are committed to supporting our military heroes of today. To support the launch, ‘Thank You’ partner Ancestry UK will be offering free access to military records from 6-9 August, to allow the public to research their own family history, while their WW1 Medal Rolls Index Cards 1914-1920 collection will be free to access from 6 August to the end of the year. This collection is the most complete listing of people who fought in the British Army in WW1. ‘Thank You’ will honour not only the 1.1 million British and Commonwealth Armed Forces who lost their lives in the First World War, but also those who played their part on the home front, and those who returned to build a better life for the benefit of generations to come. To launch the movement, the Legion has created a giant installation of 8ft high illustrated letters, which will be on London’s South Bank on 3-4 August before touring to other cities in the UK later this month. The public will be invited to write their own personal messages of thanks directly onto the installation. The letters showcase a unique design by acclaimed artist, Sarah Arnett, which brings the war’s legacies to life. From the “Munitionettes” who served in weapons factories to Indian infantrymen who served on the Western Front, from schoolgirls farming the fields to renowned war artists such as Paul Nash, a collage of images honours the diverse contribution of the First World War generation. Sir Michael Morpurgo, a ‘Thank You’ Ambassador, will this year release Poppy Field, a new book looking at the war’s resonance through history. Sir Michael said: “The First World War is, in a strange sort of way, the most iconic of all wars. From the depths of its horror, it brought out an extraordinary collective effort and contributed to some of the most meaningful cultural shifts in human history. For further information and to find out how you can get involved in the ‘Thank You’ movement, please visit rbl.org.uk/thankyou.